The original model was released in the 1970s. 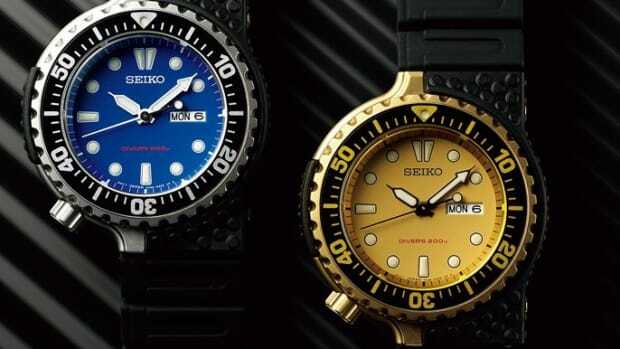 Seiko fans and dive watch diehards have a new model to chase down for the collection with the recreation of one of its most early dive watches. 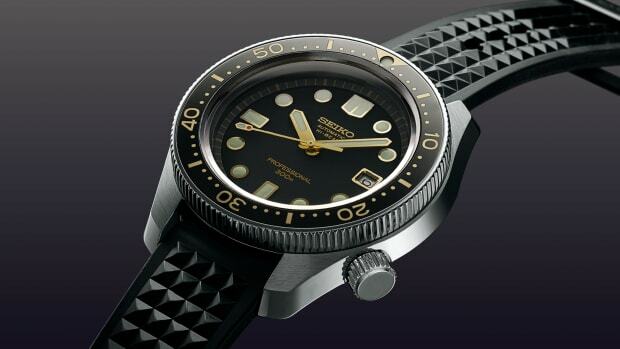 The 1970 Diver&apos;s Re-creation Limited Edition stays true to the original design, but also brings it up to date with a new dive-specific 8L35 movement with 50-hour power reserve, a super-hard coated 45mm stainless steel case with dual-curved sapphire crystal, and a Zaratsu polished bezel rim. 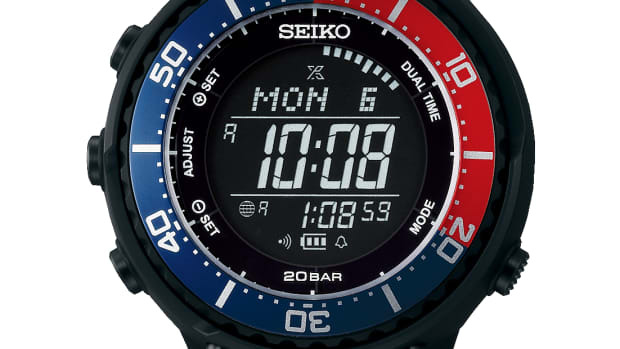 Each watch is assembled and finished by hand at Seiko&apos;s Shizukuishi Watch Studio in northern Japan and is limited to 2,500 pieces worldwide. The watch recalls an original design from the '80s. 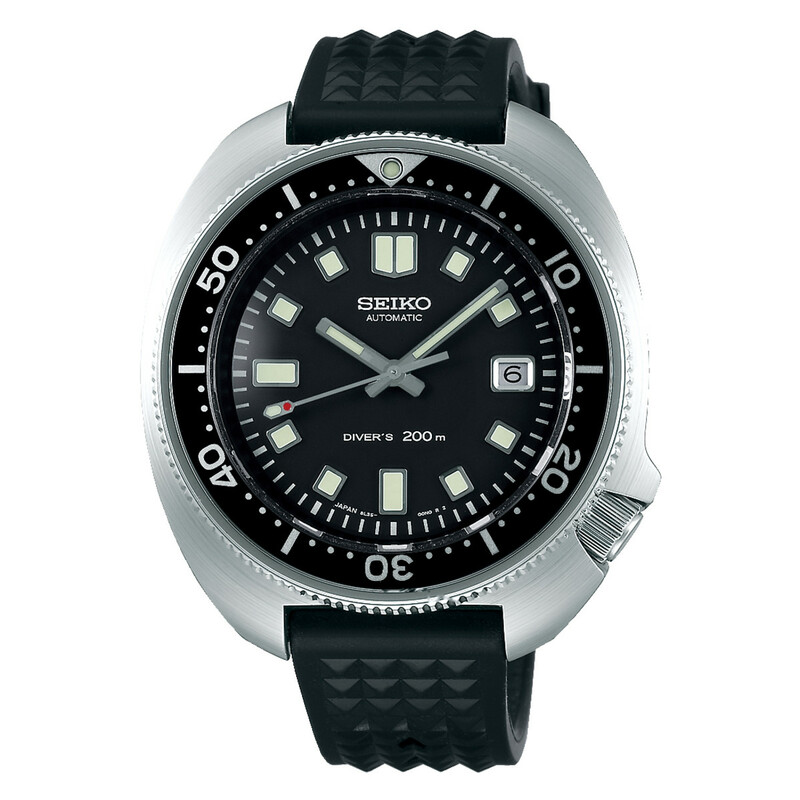 You can never go wrong with a Seiko-powered, digital diver.